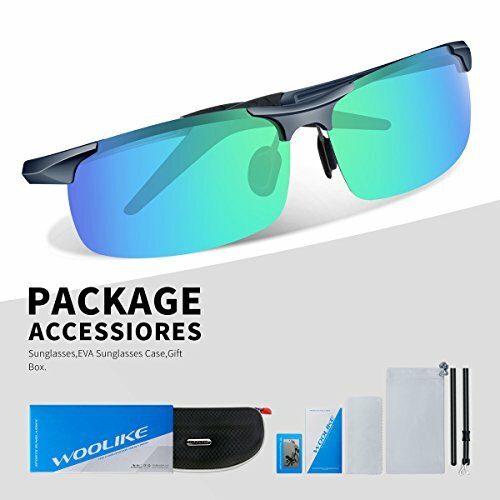 Woolike Sports Sunglasses Keep your eyes protected from the sun year round with Woolike sunglasses. 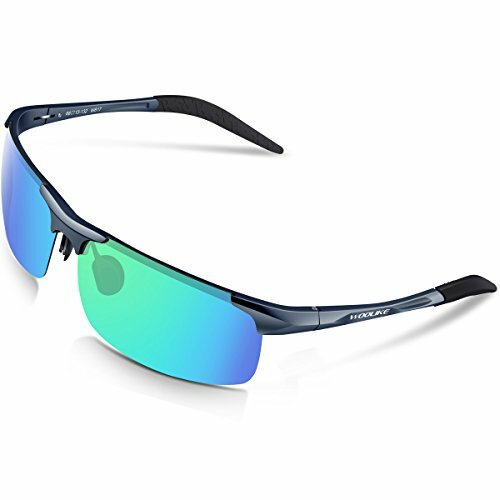 Available in bright, bold colors, our sunglasses block 100% of the sun's harmful UVA & UVB rays and meet AOA (American Optometric Association) specifications for non-prescription sunglasses. 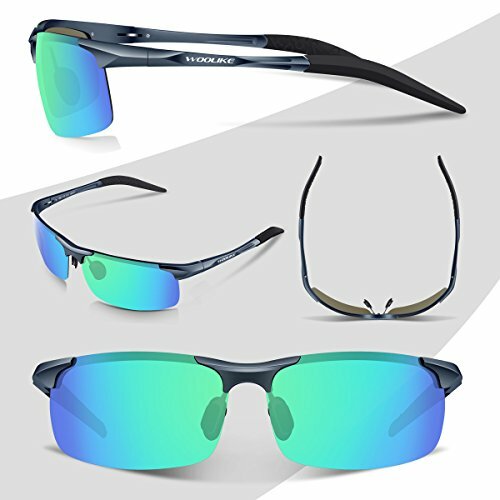 Made of super light PC , they also feature polycarbonate impact & scratch resistant lenses. 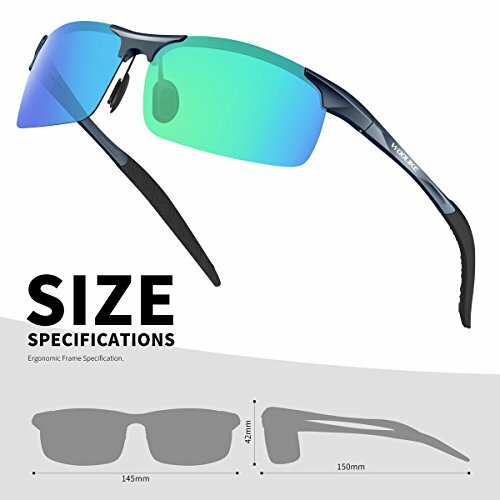 Polycarbonate impact and scratch resistant. 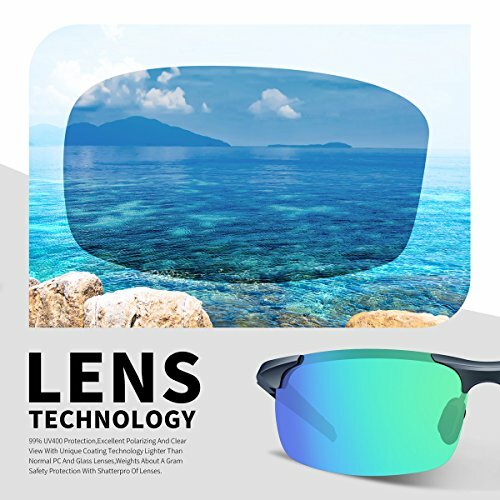 4*Lenses. 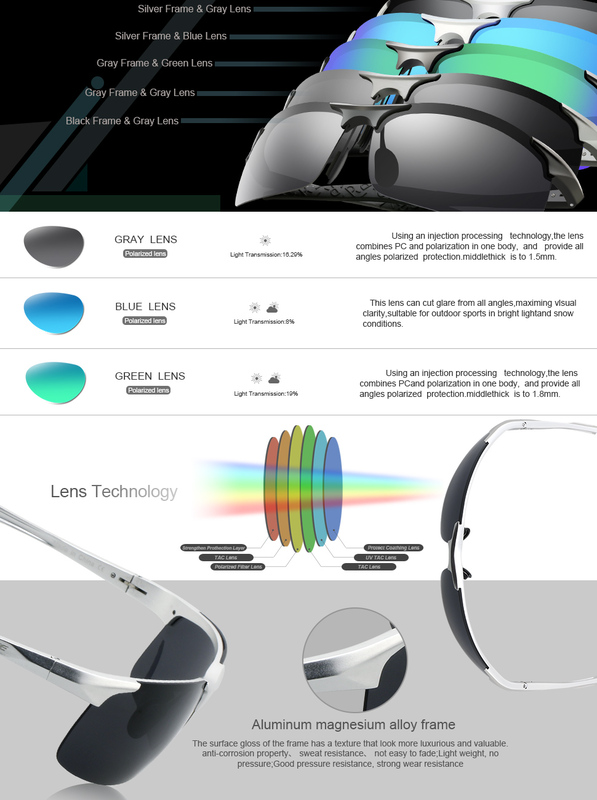 Only the Main Black Lens are Polarized Lens against strong sunlight, the other 4 lenses are colored sunglasses for different environmental condition. I have liked it color and style. Built quality is also great. Overall good. I will be giving these to my son for a birthday or Easter gift (same week), so I did not completely open. They are packaged very well and I love the hard protective case. 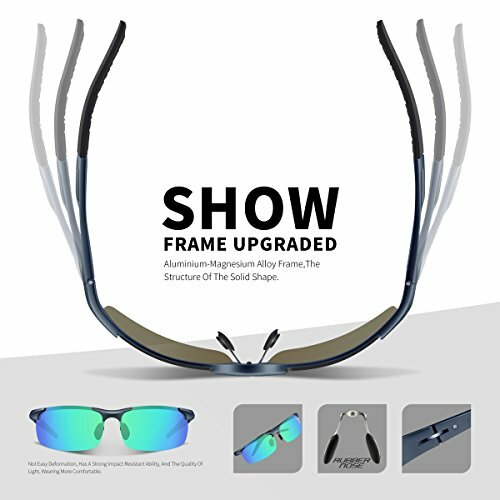 I feel these are very nice for this price point! 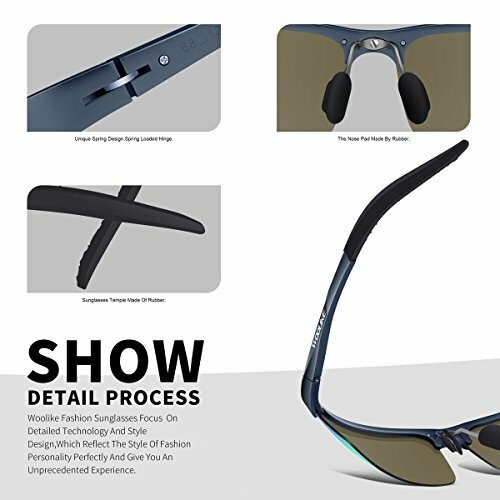 Perfectly fitted, very good polarized sunglasses.